Lock in a great price for Hostel Saruya – rated 9.1 by recent guests! Literally everything. Beautiful, awesome design, free coffee and tea (many many types) great beds and rooms, lovely people. Loved it and would come back immediately. The location was great. Very cool design. Coffee was pretty good, and internet was strong. I cannot recommend a place more highly. I am a world traveler and have stayed in hostels all over the world. This one was my favorite. Ever. The design is elegant, the details thoughtful, and the environment warm. I am so grateful I had the chance to stay here and my regret is not staying longer. The man who runs the hostel is truly incredible - he has designed the whole place, worked on building up the town, and is an expert on the area. I cannot wait to go back here as soon as I can! It is located on a nice street that you can see Mt.Fuji. Nice designed. We had a truly local experience. Beautiful room, hostel sparkling clean, very nice kitchen area and mostly the staff: the best experience we had in Japan! Clean tidy place. Had a very real Japanese feel that my partner and I really liked. The town was pretty dead but the hostel workers sent us to some great food! Hostel Saruya is such a lovely and traditional place to stay! 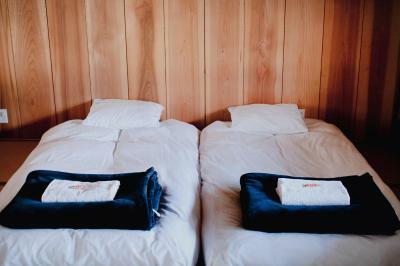 It’s an old building with traditional tatami mats and futon-style beds but that have mattresses. We had the best stay. 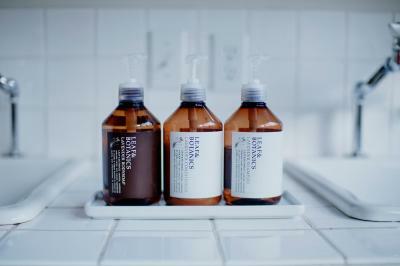 Everything is so clean, the staff were really helpful. Chihiro, who worked there at the time, is an absolute angel! The attention to detail is brilliant and so welcoming and comforting. Wish I could stay longer! As I mentioned above I loved everything. The staff was outstanding though! They booked a bus to kyoto for us and gave us really good tips on where to eat and what to see. Also: The homemade granola was the yummiest I've ever had. 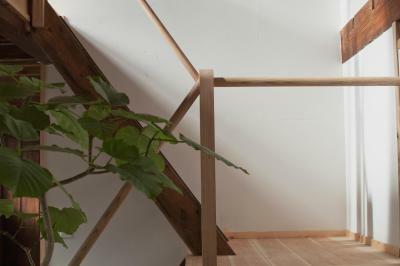 Spacious room with Futon Balcony and Table for Japanse style room. Breakfast is simple but amazing with eggs and toast. 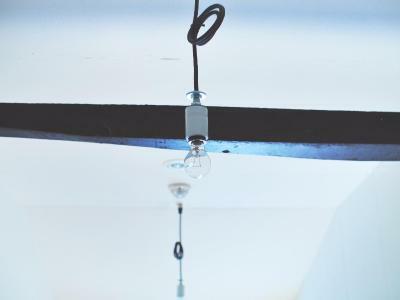 Hostel Saruya This rating is a reflection of how the property compares to the industry standard when it comes to price, facilities and services available. It's based on a self-evaluation by the property. Use this rating to help choose your stay! One of our best sellers in Fujiyoshida! 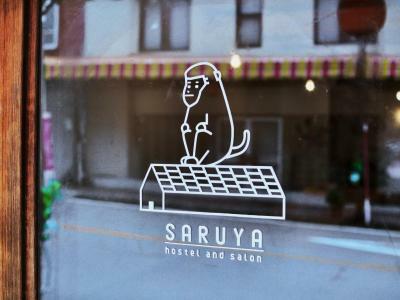 Located a 5-minute stroll from Shimoyoshida Station, Hostel & Salon Saruya offers a renovated 80-year old Japanese-style accommodations with free WiFi. 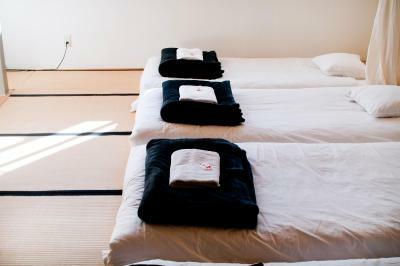 All rooms come with tatami (woven-straw) flooring and Japanese futon bedding. 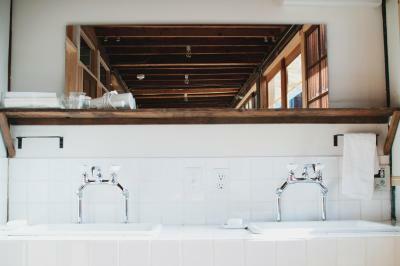 There are a shared kitchen, shower room and toilets. A coffee machine and microwave are provided. Fujikyu Highland is 1.4 mi from Hostel & Salon Saruya, while Kitaguchiihongu Fuji Sengen Shrine is 1.6 mi from the property. Oshijuutaku Togawa and Osano’s House is 1 mi from the hostel and Chureito Pagoda is 0.6 mi away. The nearest airport is Tokyo Haneda International Airport, 55 mi from the property. This property is also rated for the best value in Fujiyoshida! Guests are getting more for their money when compared to other properties in this city. When would you like to stay at Hostel Saruya? This triple room was renovated in 2016 and features Japanese-style decor. It is a private room with a shared bathroom. 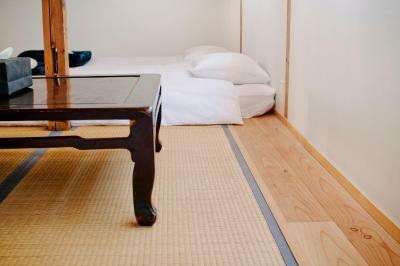 This room features a tatami (woven-straw) floor and Japanese-style futon mattress. This family room has a electric kettle, kitchenware and microwave. This twin room features a electric kettle, kitchenette and kitchenware. House Rules Hostel Saruya takes special requests – add in the next step! Hostel Saruya accepts these cards and reserves the right to temporarily hold an amount prior to arrival. Please note that child rates may apply to children 5 years and younger sleeping in existing beds. Please contact the property for more details. Everything in this hostel just fantastic. Chic, cool, clean, staff very friendly and helpful. Great view when you come out from hostel, you will see Fuji mountain. 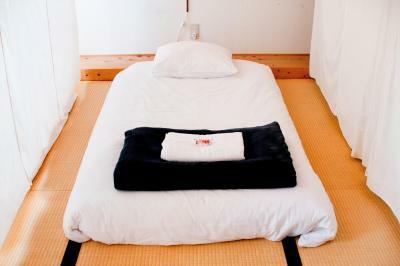 You can stay here and travel to Kawakujiko. We will come back. Beautiful place! Loved our stay here. Clean and comfy beds. Breakfast was great. 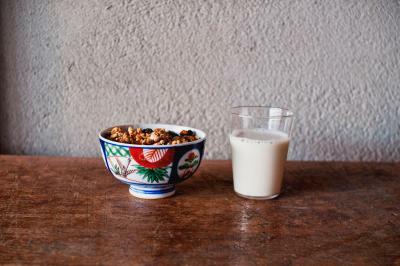 The matcha homemade granola is really nice. 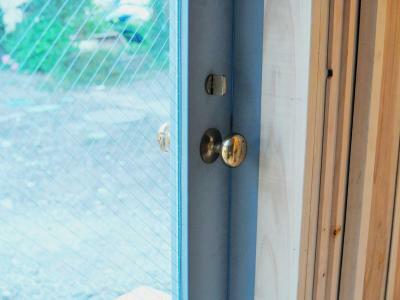 Great location - near Shimoyoshida station and 10-15 mins walking distance to Chureito Pagoda. It is at the street where you can see Fujisan. Great experience! Wonderful at all. Great place, great design, traditionell but also modern in service. Very comfortable and a very, very great selection of tea free on service. Great place to stay for Fuji San experience! Very minor - opted to pay for breakfast - homemade muesli- was actually very sugary puffed rice so we were a bit disappointed! Great location and cosy room. Really helpful info and recommendations on check in. The accommodation was quite perfect with all amenities and it's location. Friendly staff gave clearly the directions to get to Saruya. It was really no more than 5 min from station by walk! 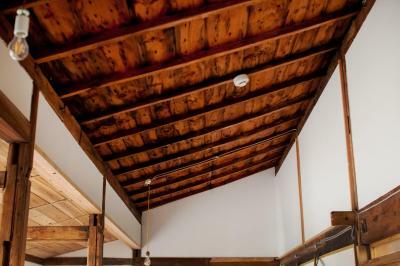 Traditional Japanese house became a cosy home for few days. Everything around was like nature gifts: dishes, linen, furniture, amenities and goods. Breakfast was quite enough to start a day in beautiful place. Loved the natural linen bedding and towels. I have very little to criticise about this accommodation as it was a very enjoyable experience for me. 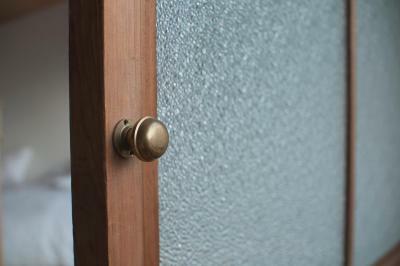 If I had to point out anything is that they tend to shut the front door for a number of hours a day so that they can tend to the cleaning, which means that if you are arriving outside of check-in hours you may have to wait until they open, or call them. Also the breakfast, whilst good, was not enough for me! This is a lovely little gem in Fujiyoshida. It has traditional charm with modern touches. The staff were very accommodating (during check-in, for local info, hiring bike, check-out and advice on my onward travel) and ever so polite. 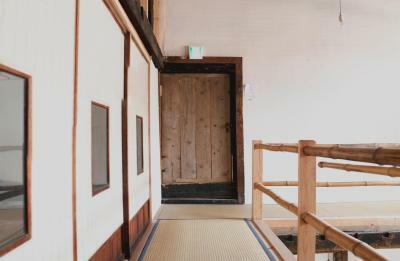 The rooms are located in an annex building which has its own kitchen, two toilets and a shower, serving four (I believe) rooms. 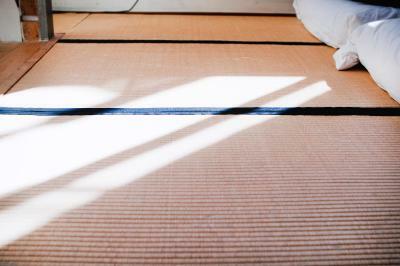 I had the luck of having a room to myself, with lots of space, comfy bed and small table, on tatami flooring. 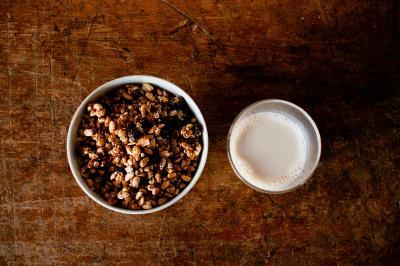 Breakfast is cereal with soy milk. Location is excellent for visiting the Chureito pagoda, and you can hire a bike to visit the lakes (20 min cycle ride or so). Very simple and clean accomodation. The common bathroom were always clean. The room was a traditional one, with the futon. Staff very kind and helpful (possibility to rent a bike to go to the lake and to take bus tickets). I recommend it! There was no elevator for the second floor, so it was such a mission to carry the big suitecase to the room. If you do have a big suitecase, please request the ground floor room. Breakfast was quite simple. Staff were unhelpful, disinterested and unfriendly, bordering sarcastic, not what you'd expect for a small town, out of the way hostel. Very loud building, making the comings and goings of everyone late into the night and in the early early morning very loud. Room heater would swing in temp from very hot to very cold. The worst thing was the poor signage, very hard to locate, especially when arriving after dark, and the driveway location could also benefit from a sign as the receptionist didnt make it completely clear where we were able to park. Newly renovated and well kept propert woth interesting traditional features. Walking disdance to lots of restaurants and bars. Room with very cute and beds were comfortable. it was quaint and cozy. the place had a lot of character. Great location close to the train Station and view points of mt fuji. Very cosy comfortable room with easy access to great bathroom and kitchenette facilities. Friendly, helpful staff and the ability to hire bikes makes getting too and around the nearby lakes easy and super fun. The wall is somehow too thin, so voice from other room woke me up in early morning.